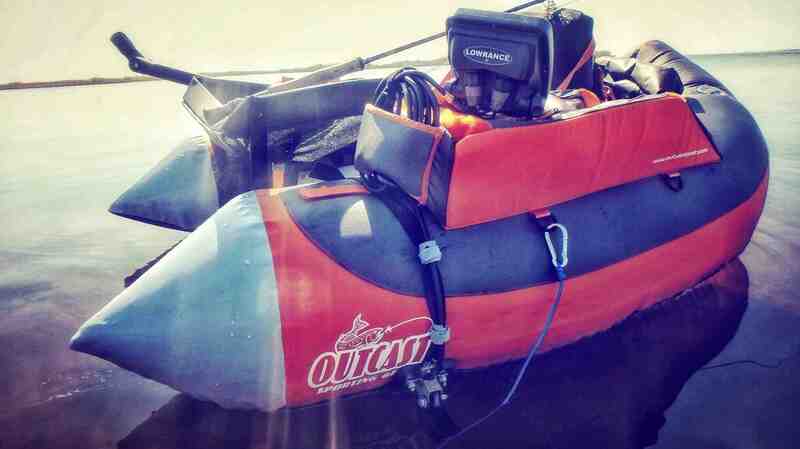 Home / Techniques / Inflatable freedom: Meet the Outcast Sporting-gear Super Fat Cat! Ever since the early days, float tube fishing has been a special way of spending time on the water. 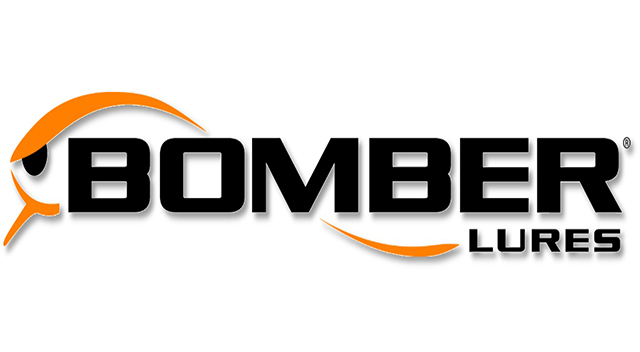 The development of newer and better products has taken a rapid turn over the last couple of years. 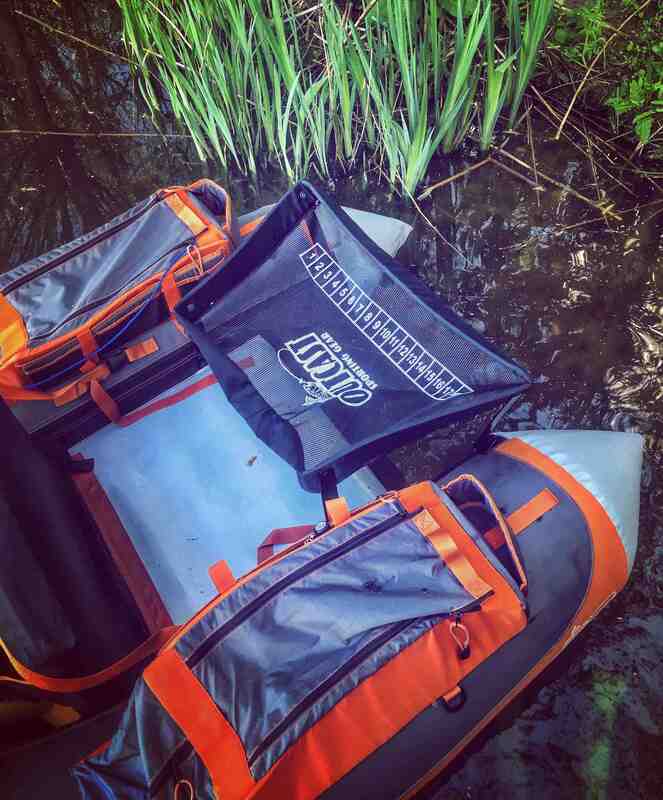 Coming from a background as a boat angler, stepping into a float tube is something different. In Europe, Float tube fishing is hot these days, all thanks to one guy that once went Pike fishing out of one on a remote lake somewhere in Ireland, Ad Swier. 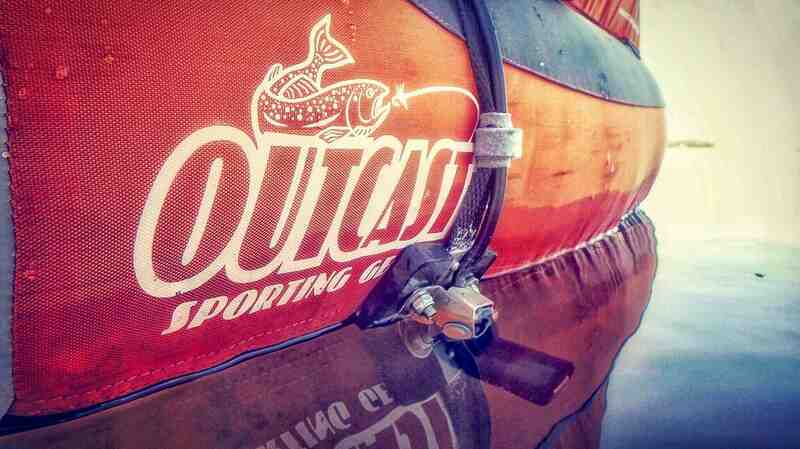 Over the years, so many different models have come out, but on top, there is only room for one brand, and one brand only; Outcast Sporting Gear. They make some of The highest quality float tubes in the world, and if you ever own one you’ll know why. I recently got hold of a float tube myself, mainly purposed for fly-fishing. The amount of joy I gained doing so is irreplaceable by anything else. You can be alone on the water, with no-one else around. It almost feels natural, floating around in your very own personal sofa enjoying a comfortable ride. A float tube isn’t made for speed, and so it keeps you more focussed on your main goal. 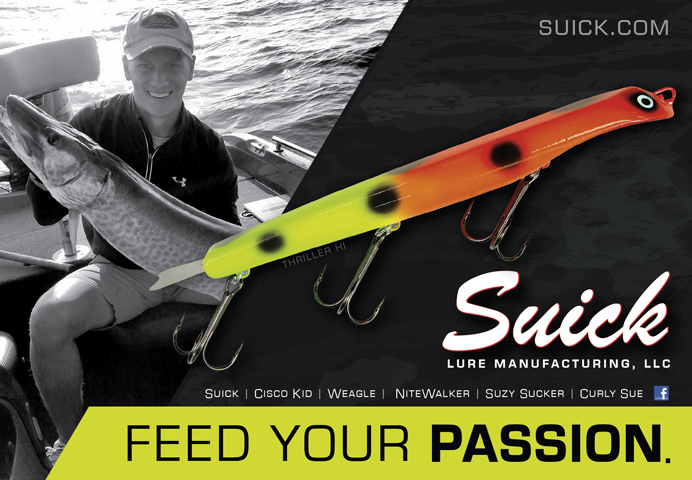 If you are a tall angler like me, then having comfort on the water is all about the best you can get. The picture above gives a great example of that. As you can see from one view, this thing is made for a good ride. It is a super heavy duty quality boat, which besides the fact that it truly glides through the water like a boat would, is also very safe. Sitting in one you can really feel that. This a major thing when float tube fishing. Feeling safe in the water. One thing that is very dear to me is durability. 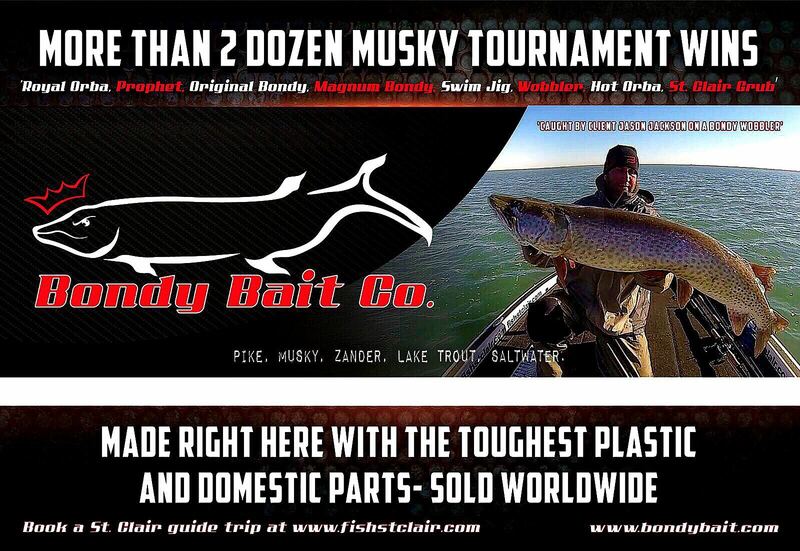 There is no other tube on the market that is as durable as an Outcast float tube is. 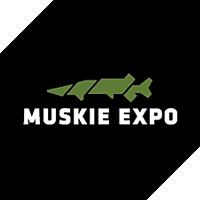 It comes with a 5-year warranty, and more importantly, the air bladders are made of super tough Urethane, and the bottom hull construction is made out of 500 denier PVC! 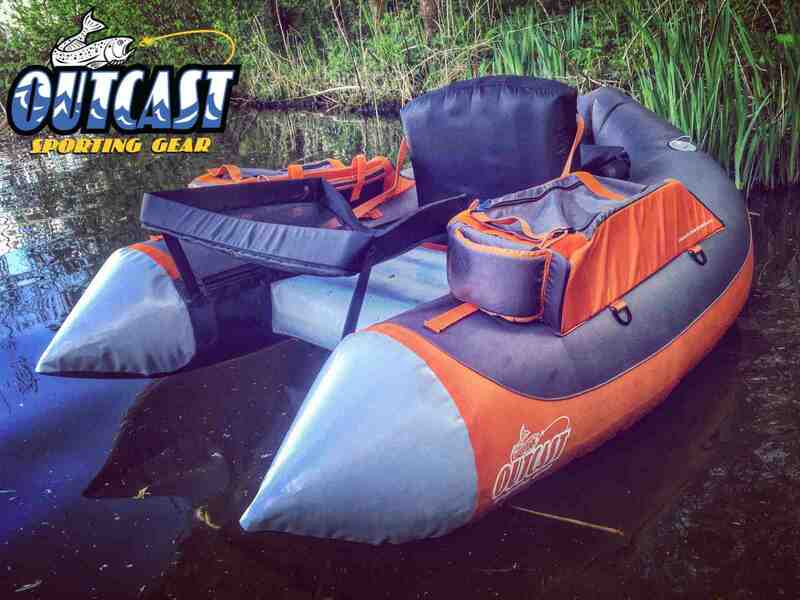 Any Outcast float tube comes without accessories, and it’s totally up to you how you build it up to be your own special fishing machine. The side pockets of this Super Fat Cat are very spacious, and you can even fit in a large Plano stowaway box full of 10” jerk baits if you would. There are plenty of options out there how to build and setup your own, but I decided to do things differently and keep it as simple as possible. Remember, the more you take the less comfortable things will be. There were only two key things for me that I wanted to be included. A transducer mount, and a camera/rod holder stand. I made the same solution for each of these. On social media, I got a lot of questions about how I did this and the concept is pretty simple. You can easily build one yourself, and below you will see how. I basically took two straps. One is a larger suitcase strap, and the other a thinner version. The wider band I used for the camera/rod holder stand, which needed quite a bit of stability going up and down on the waves. 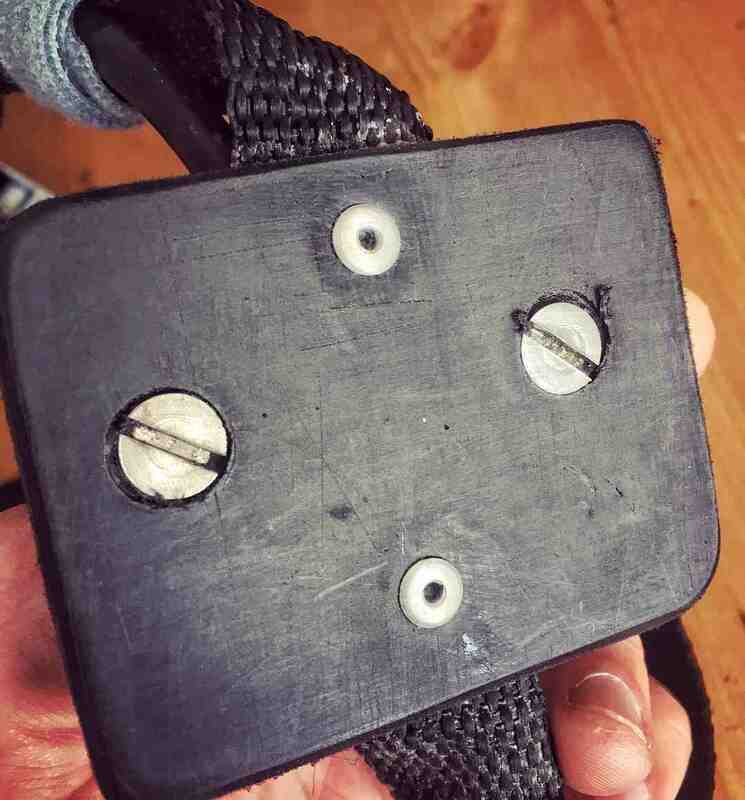 I made a square plate, of around 2cm thick plastic material, and drilled four holes into it, to make the base which would hold any Scotty mount. Underneath the mount, I made a slot for the strap to fit in. I made it as deep as the strap was high, and with a couple of rivets to hold the band in place and a piece of aluminum plate to do so, screwed the whole thing back together. I made sure the four back screws of the Scotty mount where sunken into the plastic, to prevent damage to the outer shell of the float tube. I smoothened everything with a piece of sandpaper to get rid of sharp edges and did the same concept on the transducer mount. 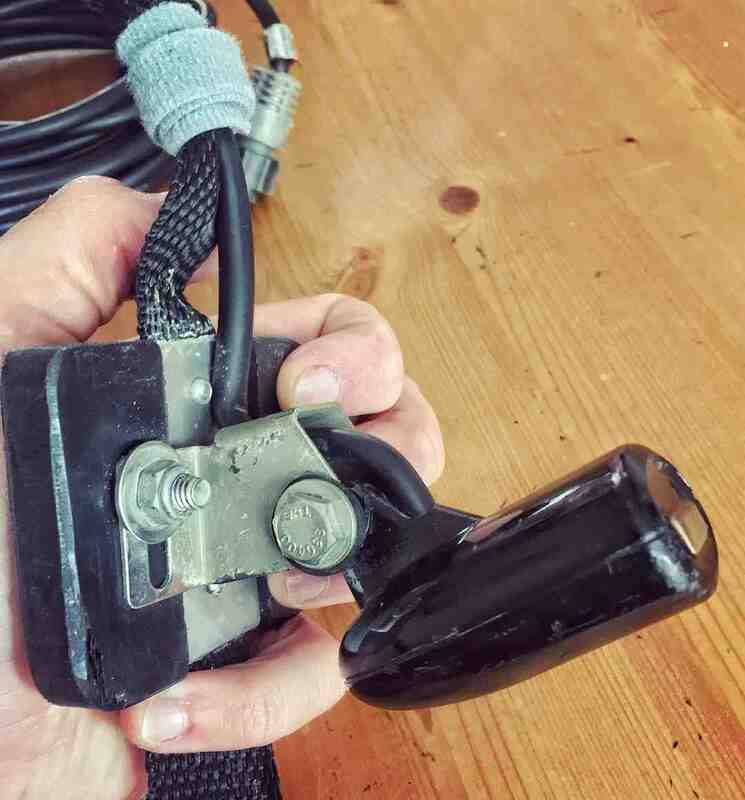 On the transducer mount, I drilled two holes. 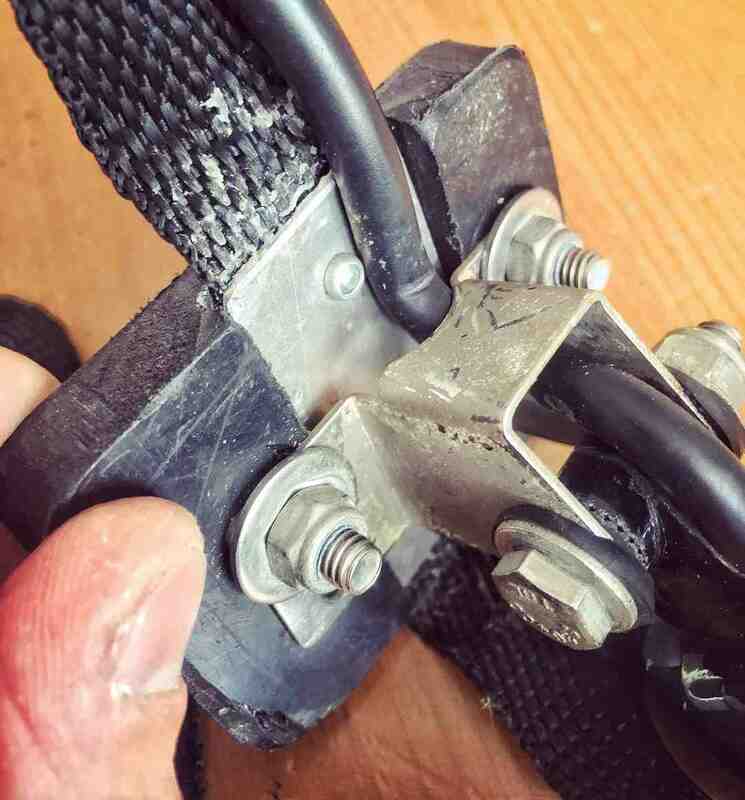 With a few pieces of velcro, I lead the transducer cable to the top half of my float tube. Be careful that before you’ll attach the strap, point out the position where you want the block to be sitting on it. Once you have put the glue and rivets in, there is no way of undoing it. Make sure you get it done right away. Online you can find numerous other solutions. What I didn’t like about all of these is the fact that the transducer would sit in the water next to the float tube. In order to get the curves banana shaped fish arches, I wanted to make something sitting to an offset 90-degree angle in the water. When you move back and forth now with your tube, the device will scan to the side. Also, this prevents from scanning into your fins as you move through the water. Another huge advantage is that like mentioned before, this will give you the right arches you desire, instead of only stripes to the side. It just scans the bottom in a different way. When pelagic fishing, for example, you can fish right next to the transducer cone. It will cover the area next to your tube, instead of under. I fish the same setup from a boat and this way you can always circle around your target, instead of being on top all the time. 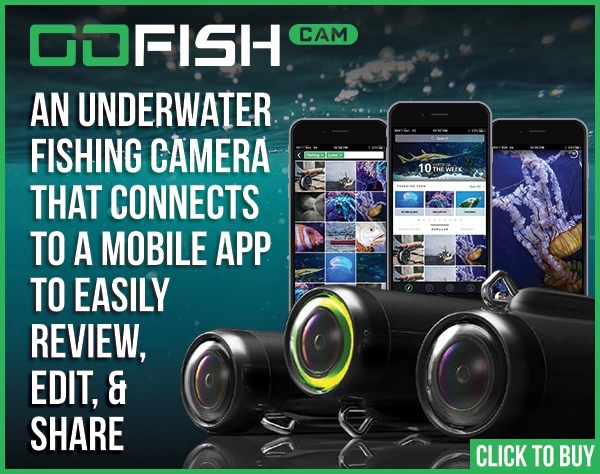 A huge game changer when it comes to catching fish. The advantage of this system is that you can position it right under the water film. You will decrease the chances of it hitting bottom when cruising in shallow water. It sits right above the rigid outer PVC bottom of the Super Fat Cat, which is a great position. The Outcast Super Fat Cat has two drink holders on each side of the float tube. I used the one on my left to fit in the leftover cable and again secured it into a tight circle with two velcro straps. Before you inflate the tube, you can push it right in. 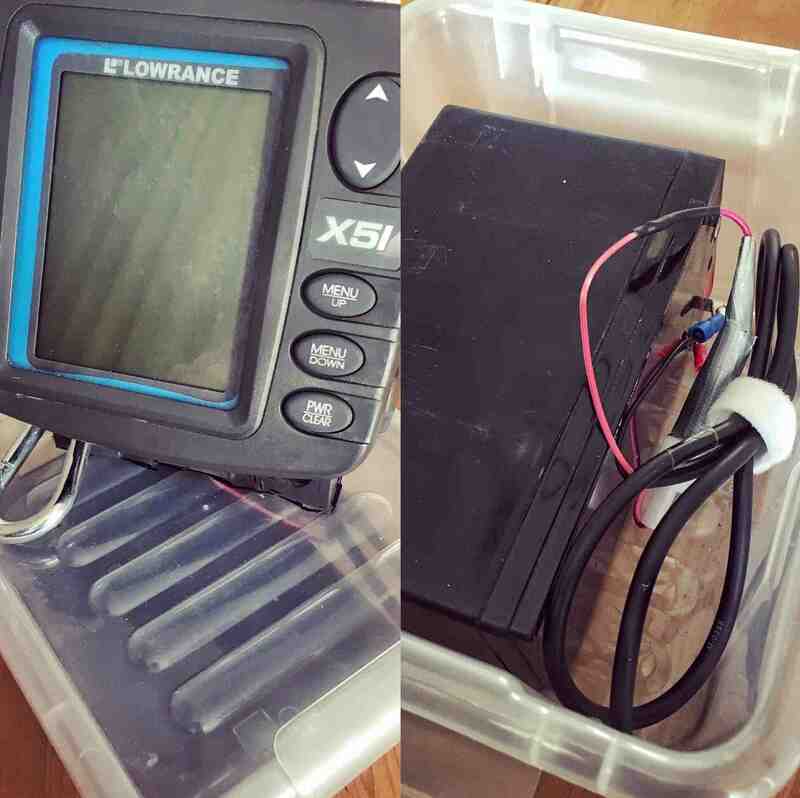 The fishfinder itself, in this case, a Lowrance, is screwed onto a plastic box where inside fits a 12V 7AH battery. Make sure you choose a battery that doesn’t leak, in this case I used a gel battery. My main goal when fishing from this awesome tube was to keep things simple. I already carry a ton of gear when fishing from a boat, and with fly-fishing for Pike, I always tend to take as less material as possible. This float tube is truly designed for a great day on the water. Besides the fact that it looks great, it also runs great. Over the years many imitations have come to the light but never did they matched the quality of this. There is a whole legacy of Outcast lovers out there and for a good reason. They are the very best on the water. Try one out yourself and be amazed how it glides into a different world. It almost feels like you can touch the fish below. Silently they won’t see you coming..